Meetings are held once a month on a Monday at 6:30 p.m. in the BMHS Dieter Media Center. Please click on the file below for more information and to download a membership form and volunteer form. 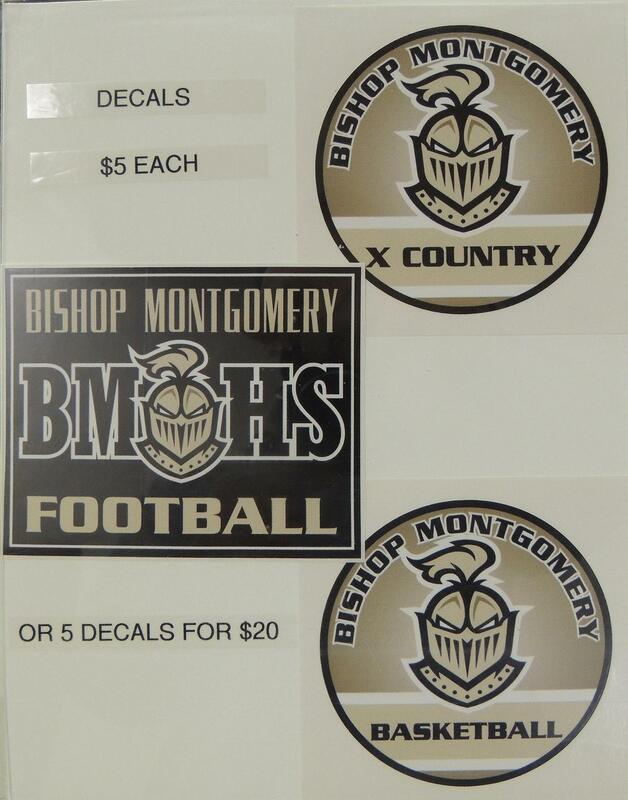 The booster club has created great stickers for every sport at BMHS. 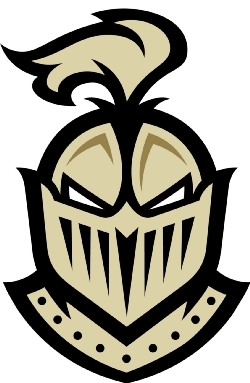 They are great for cars and for showing your #KnightPride. Stickers are $5 each or five for $20 and are available for sale at BMHS athletic events and at the student store in the 2nd building. The Damion Mendoza Scholarship is awarded to one male and one female student-athlete in grades 9-11 per year. It covers one month’s tuition for the year. The scholarship is named in memory of a former BMHS student who passed away while in high school. He would have graduated in the Class of 1994. *Essays are due by 8 am on May 3, 2019 to the Front Office. Please be sure to print the rubric (below), fill it out and attach as the cover page for the essay.